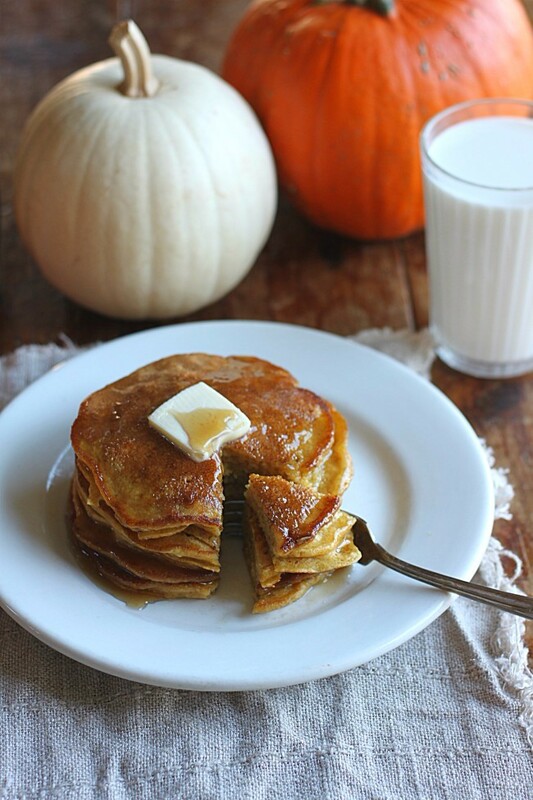 If you’re looking for an easy way to incorporate some fall flavor into your morning routine, these pumpkin pancakes will be right up your alley. 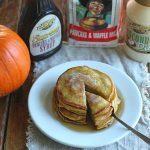 By using Golden Barrel’s Pancake and Waffle Mix, making your own pumpkin pancakes can’t get much easier than this. The other weekend, I had some leftover canned pumpkin in my refrigerator. Instead of just throwing it away, I thought about what I could make with it. 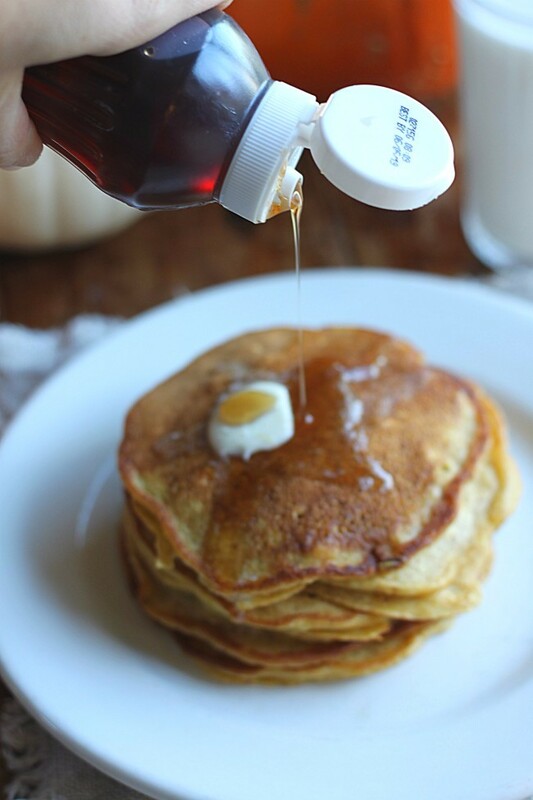 Since my boys had a later-than-normal start for soccer that Saturday, I decided I was going to use up that pumpkin and make some pumpkin pancakes. I honestly didn’t know how they would turn out or if my boys would even eat them. They’re pretty laid back when it comes to food, but I just wasn’t convinced. 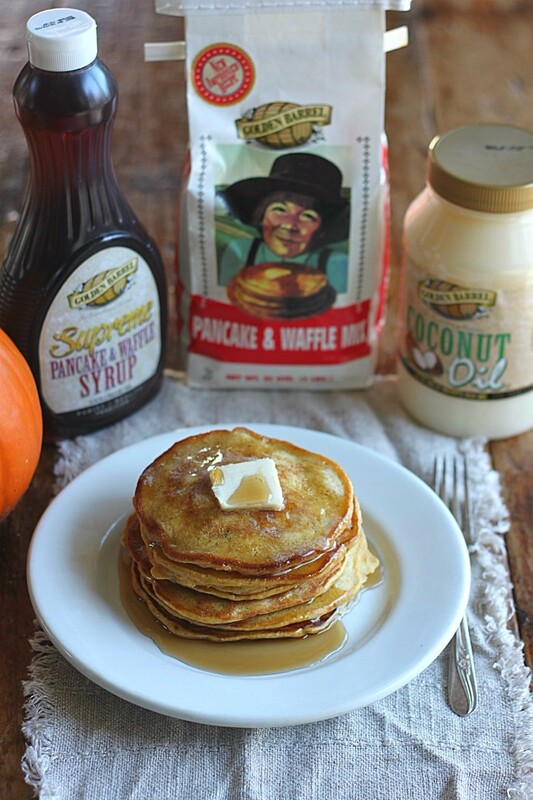 I opened my cupboard and grabbed a bag of pancake mix, and started adding a couple extra ingredients to the mix. I just followed the instructions on the back of the package (but doubled mine) then added pumpkin and cinnamon. 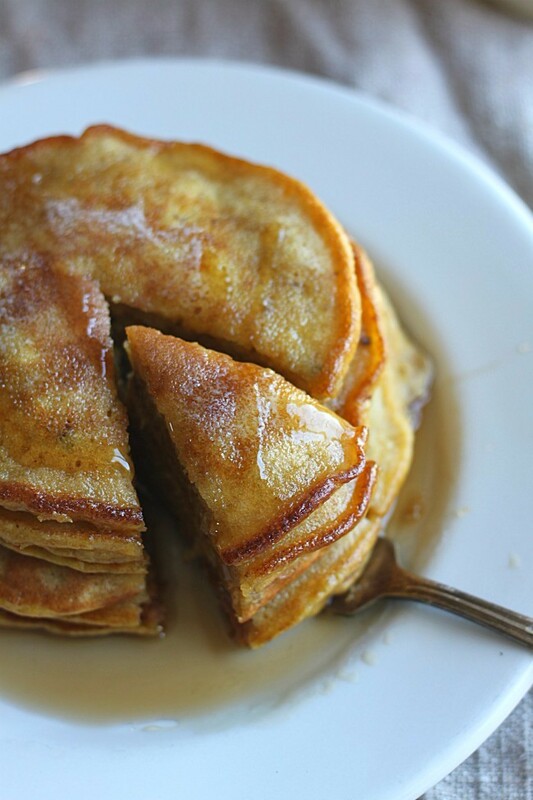 Because nothing says “fall” like pumpkin and cinnamon. Tip: use a 1/4 cup measuring cup to measure out the batter. You’ll end up with uniformly sized pancakes. After scooping the batter onto the hot skillet, I could smell that they were going to be a hit. 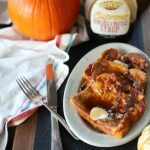 The slight orange-y batter smelled delicious as the pumpkin and cinnamon aroma filled the air. My boys were excited and I must say they were a huge hit (gotta love when things work out! 😉 ). 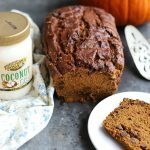 I always use Golden Barrel Coconut Oil as my go-to oil in a recipe. Because it’s refined coconut oil, your finished product will not taste or smell like coconut at all. I love that. 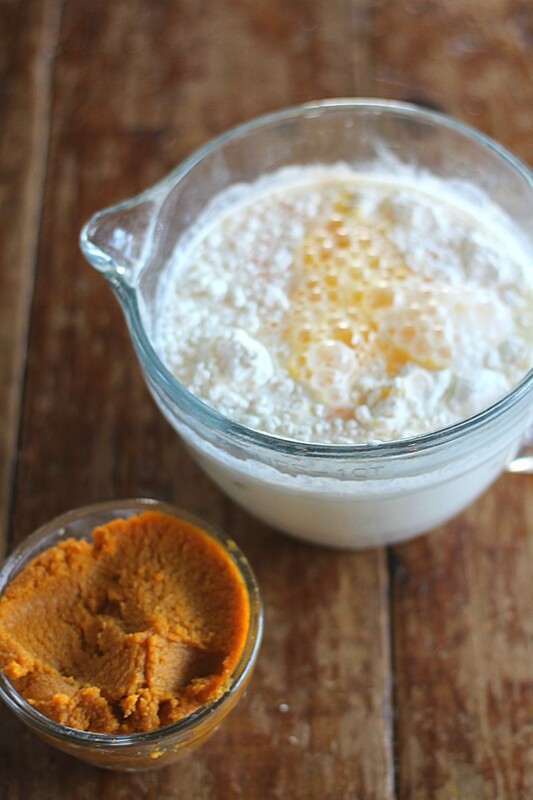 It’s a healthier option when baking or cooking–so if you haven’t tried it yet, do it! I simply melted mine in a small skillet before adding it to the mix. 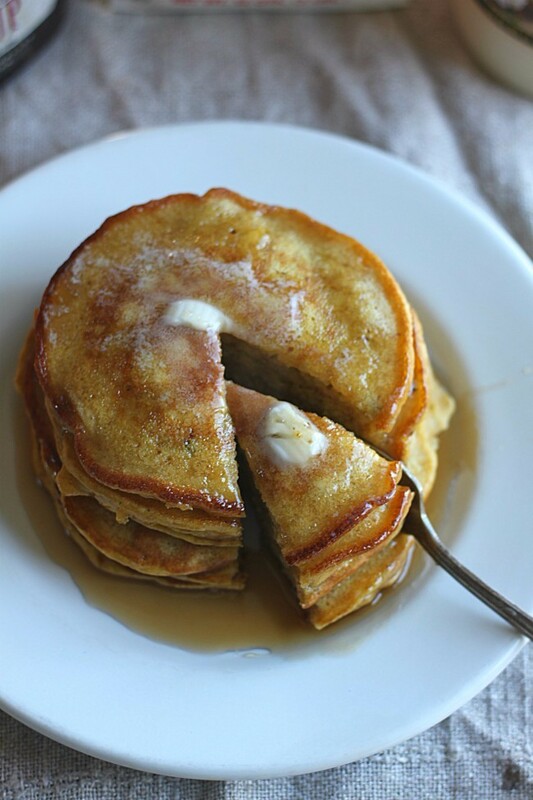 I’m a butter girl, so I always butter my pancakes (maybe a little too much? Is that even possible? 🙂 ) then pour some delicious Golden Barrel Supreme Pancake and Waffle Syrup over top. Yum-o. Seriously delicious. 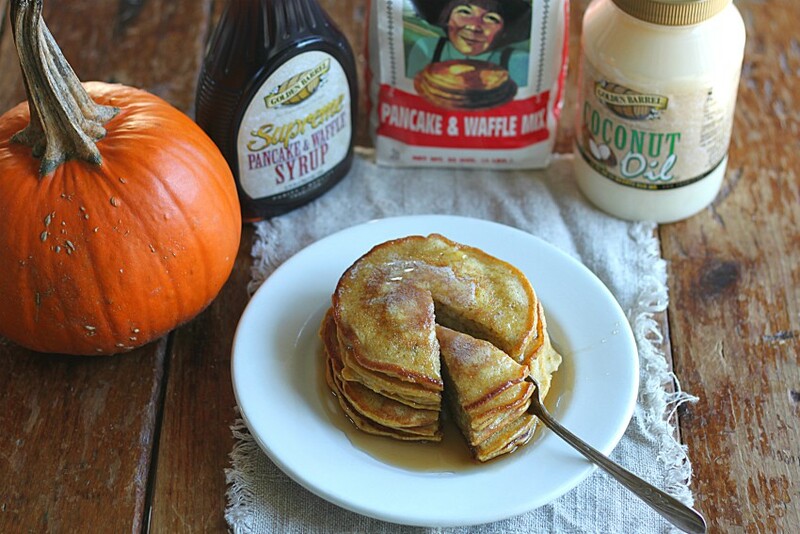 So if you’re in the full pumpkin/fall swing of things, give these pancakes a try. They would make a great Saturday morning breakfast, or shoot…even a yummy dinner! And not to mention Thanksgiving morning. 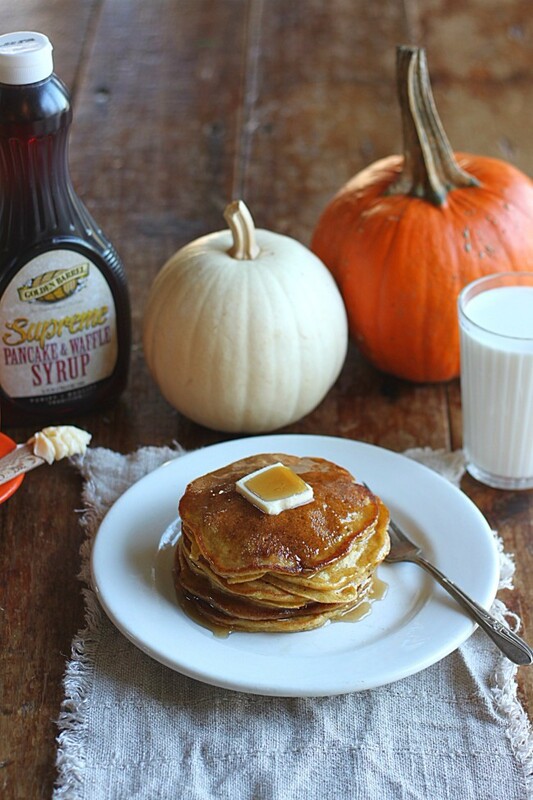 Surprise your loved ones with pumpkin pancakes fresh off the griddle. 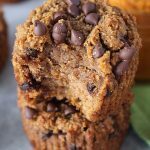 If you’re a chocolate fan, try throwing some chocolate chips in the batter! 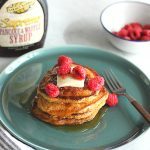 Melt-in-your-mouth pancakes doctored up with canned pumpkin and cinnamon--these pancakes are the perfect fall breakfast. 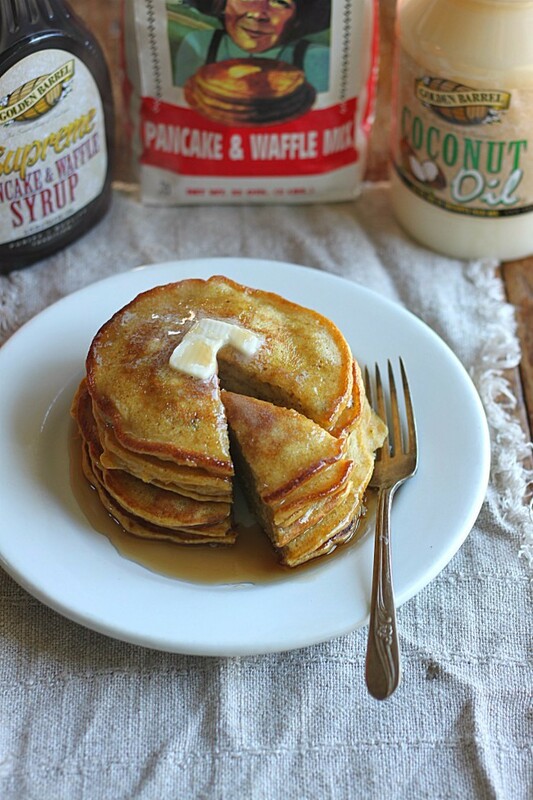 Heat skillet on medium heat and add a tablespoon of coconut oil. In a large bowl, mix together all ingredients until combined (will be lumpy). Using a 1/4 cup measuring cup, scoop out batter onto hot skillet and cook until crispy around edges and browned. Flip and cook other side--about a minute. 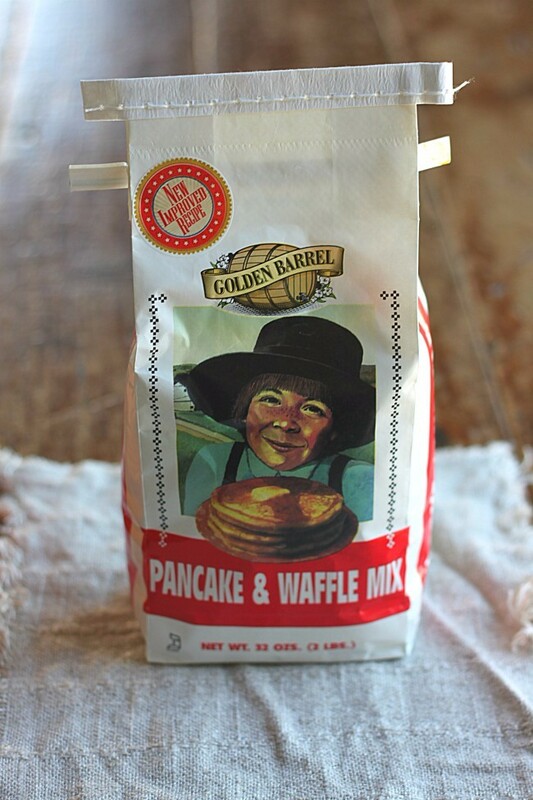 Serve warm with butter and Golden Barrel Supreme Pancake & Waffle Syrup.